From August 2012 to January 2013, the Tana Delta Sub-County was rocked by intense ethnic violence, which resulted in destroyed roads, disrupted education, and affected farming and livestock breeding. However, the local community in and around Idsowe (the base of the foundation) chose peace over violence throughout this period of unrest. In the last half a year TRLF has been part of the Tana Delta Peace Forum set up by the office of the Deputy County Commissioner to address issues of Peace and Development in the Tana Delta. Being a major education stakeholder in area, TRLF is extending its programs to these communities. These programs are designed to mitigate the risks of future reccurrences of the senseless violence. 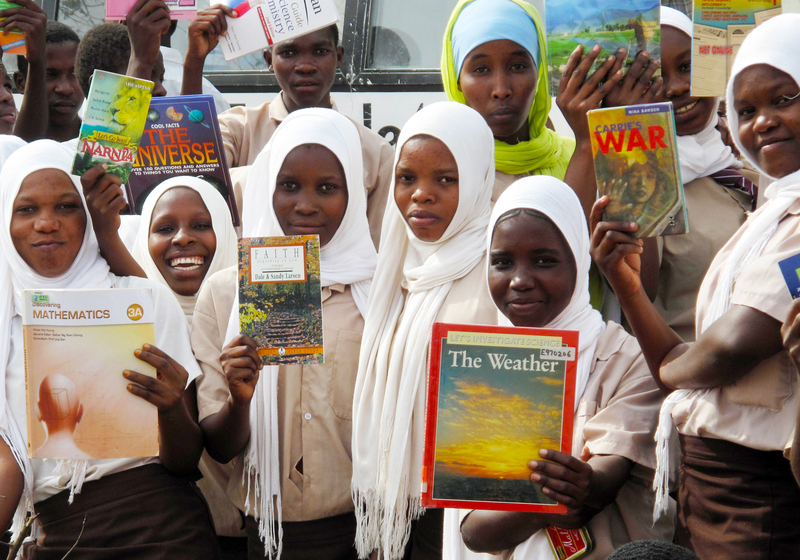 Setting up a mobile library is the first of a series of programs designed to improve access to quality education. The library will service schools with the least developed education infrastructure and that were most affected by the conflict in 2012/2013. 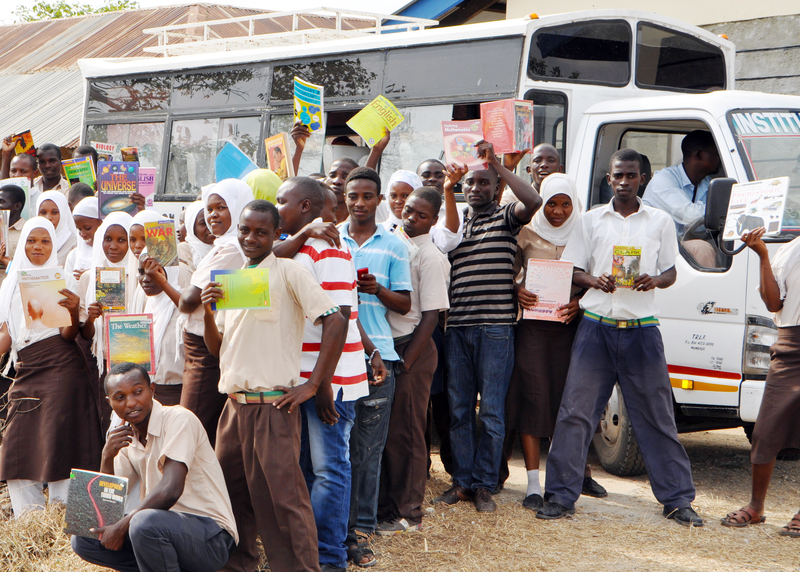 The first session of the mobile library was kicked off on Friday 21 February at Buyani High School which was vandalized and forced to close during the conflict. 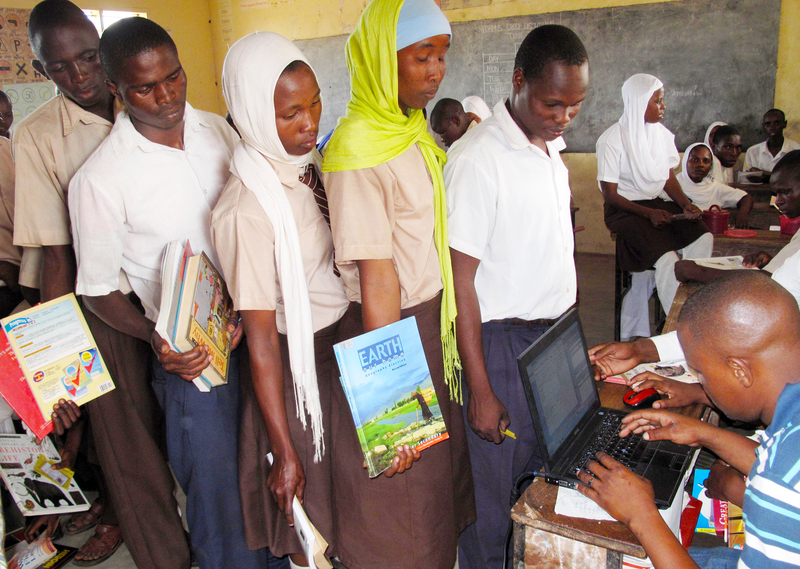 Students will now be able to a access a library for the first time in their lives. The foundation will transport books to Buyani High School and Gardeni Secondary School twice a month. More schools will be added to the program in the coming months. 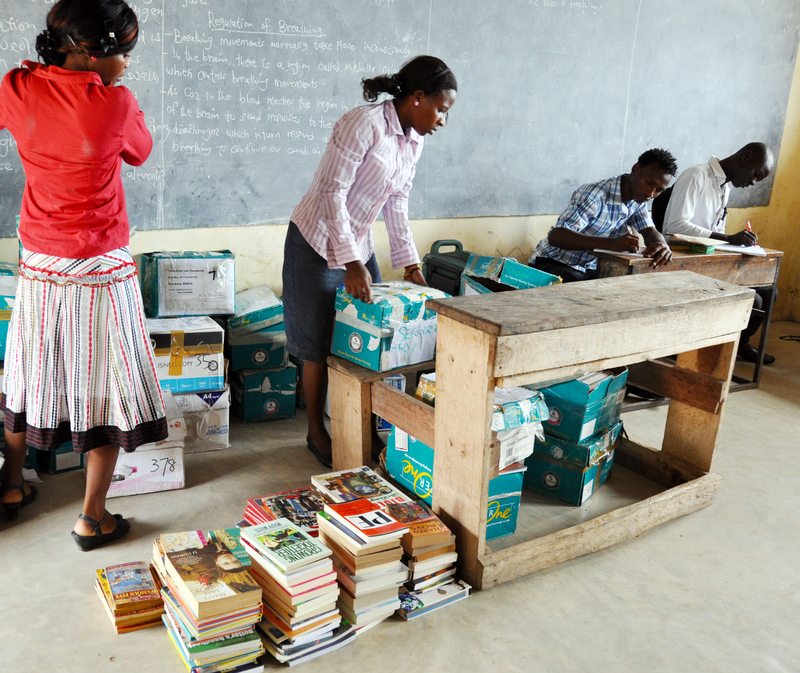 Here are photos of the first library session at Buyani High School. 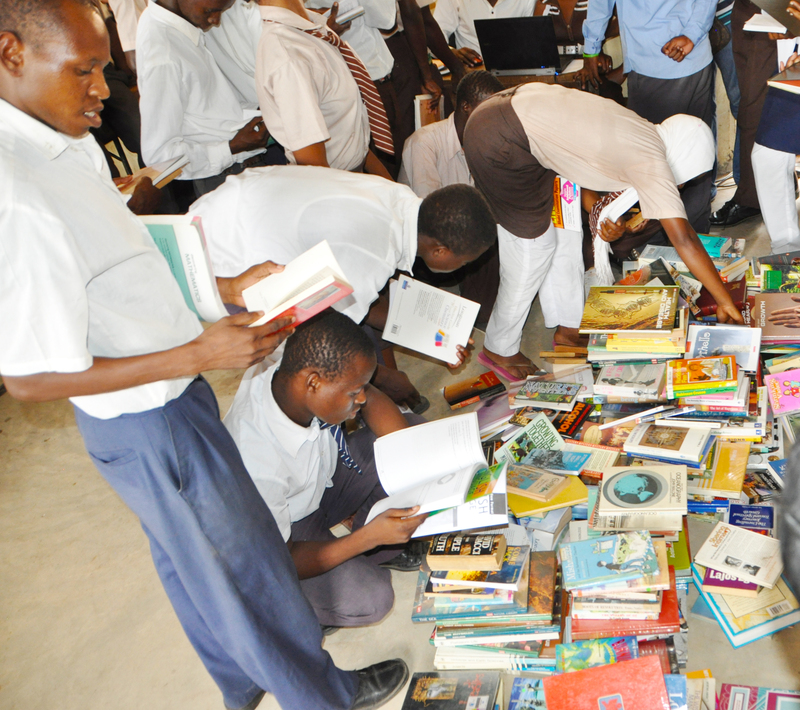 Students from Buyani High School experiencing a llibrary for the first time in their lives. Thank you one and all for your books. You’ve helped open up their world ! Students from Buyani High School checking books out from the library they’ve ever experienced. Did you contribute these book ? We thank you ! They love their books ! I highly commend Mr Gabriel for conceiving a vision for giving educational opportunity to the youth of Tana River County.